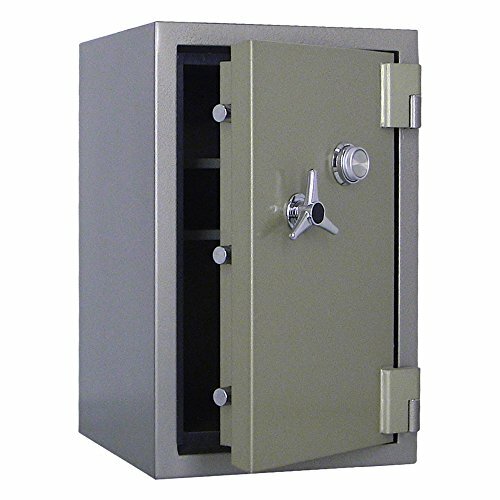 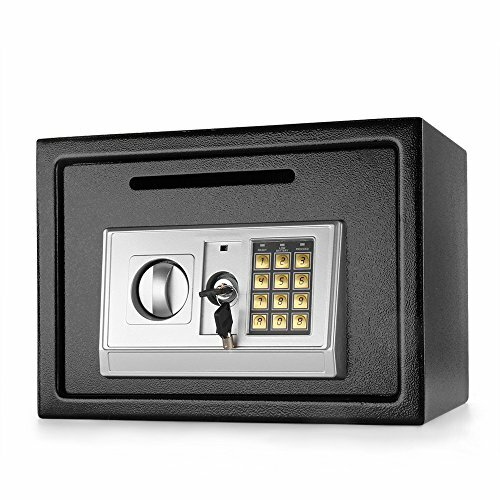 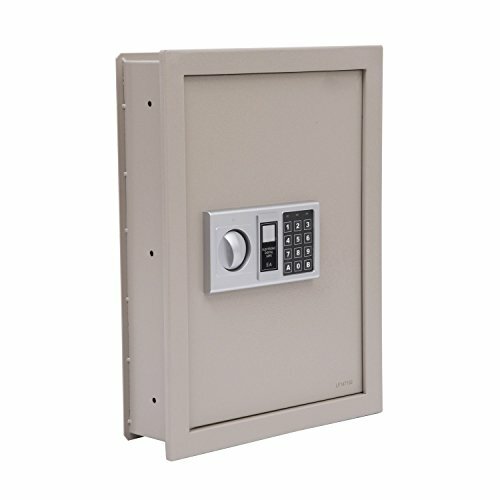 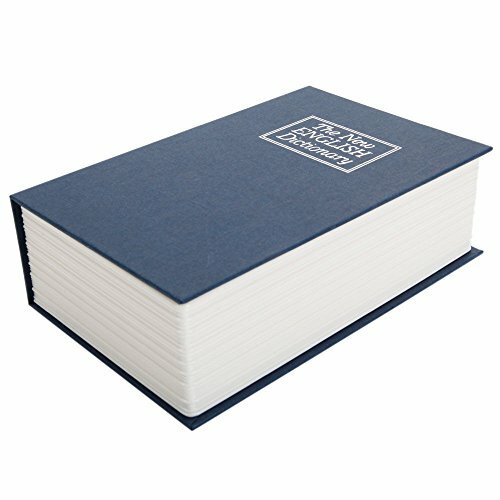 Categories: Best StackOn Safe, Cabinet Safes, Floor Gun Safes, Gun Safes, Key Lock Safes, Pistol Safes, Security Safes, Stack-On, Wall Safes. 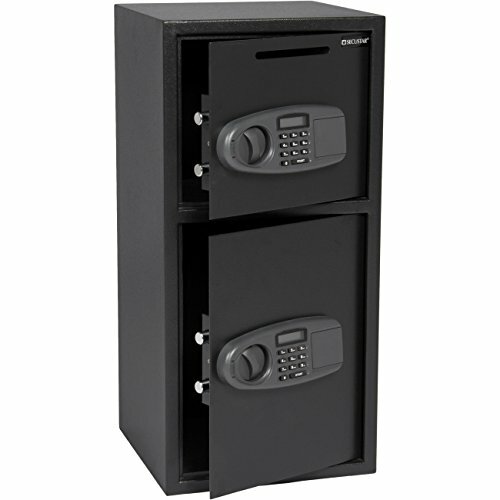 This Stack-On 8-Gun Security Cabinet holds eight rifles or shotguns up to 53â tall. 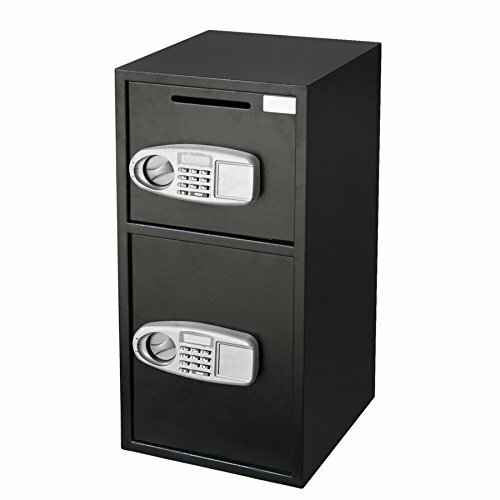 This steel security cabinet has a removable shelf in the front for storing your pistols. 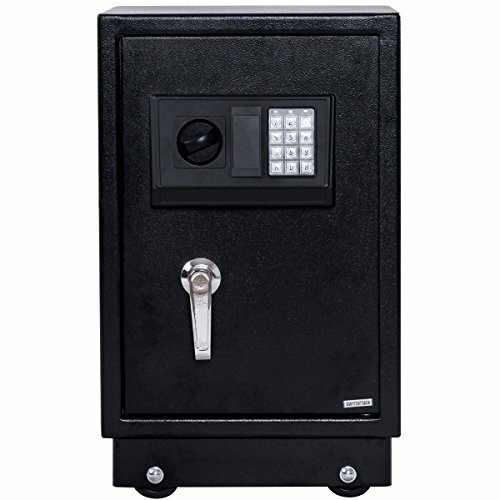 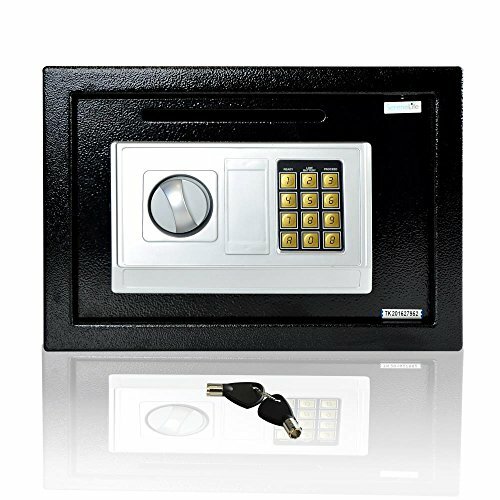 The virtually invulnerable 3-point locking system includes a double-bitted, key coded lock for greater security. 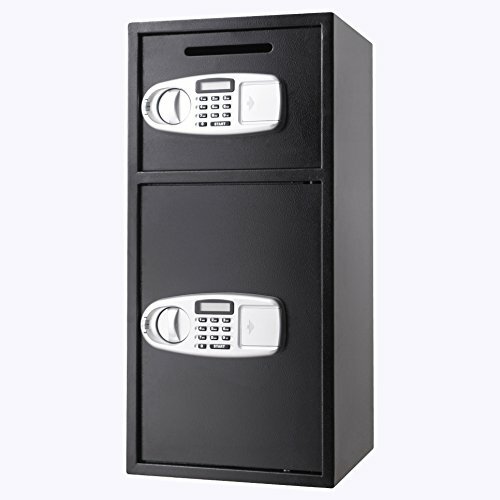 Pre-drilled holes are provided in the bottom and back of the cabinet for easy mounting. 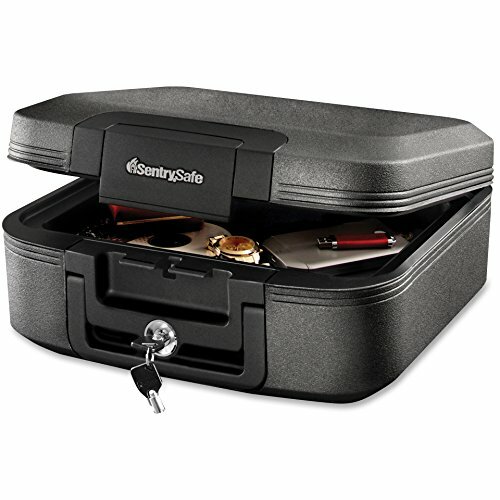 The foam padded bottom is scratch resistant. 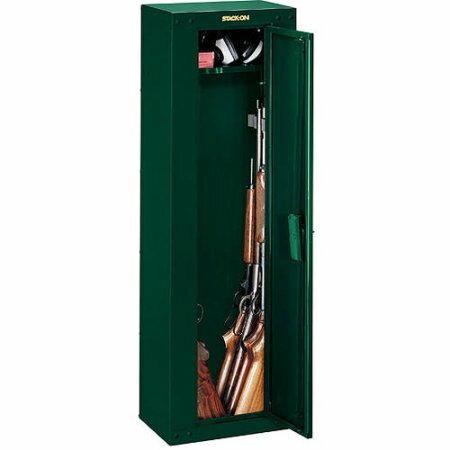 This stack on gun cabinet is available in Hunter Green gloss paint finish.